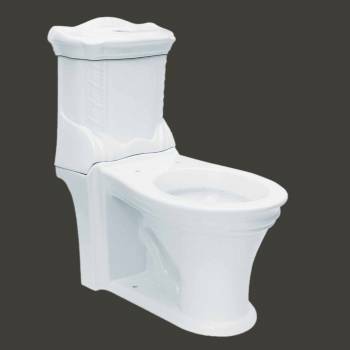 Child's White Ceramic Elongated Toilet "Mystic"
The Mystic elongated toilet refreshes and complements a variety of design schemes. If you wish to give your lavatory a wide make over, browse this exclusive one set piece rendered with the beautiful art piece -- a perfect choice that fit most standard toilets. It is constructed of vitreous china with a glazed finish in white color. This seat comes with chrome plastic top flush button and installation hardware. 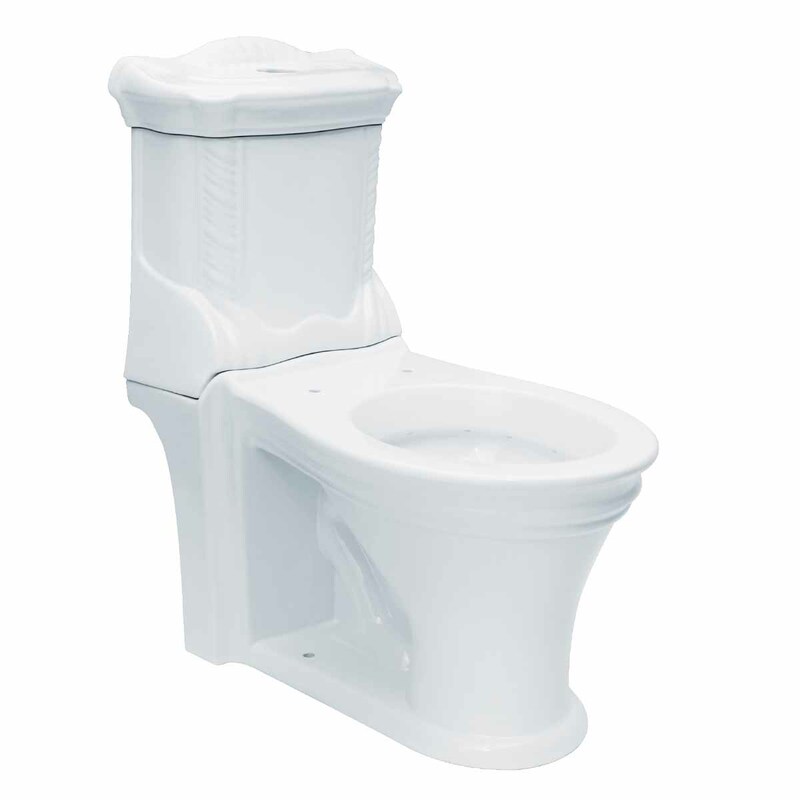 The G-force water system efficiently meets standard water saving and conservation guidelines. A stunning range of discounts are available on orders over $125.